A Clean Traffic Record Can Save You Premiums On Vehicle Insurance! HomeCar InsuranceNewsBad Road Manners Can Lead To Increased Car Insurance Premium! Bad Road Manners Can Lead To Increased Car Insurance Premium! 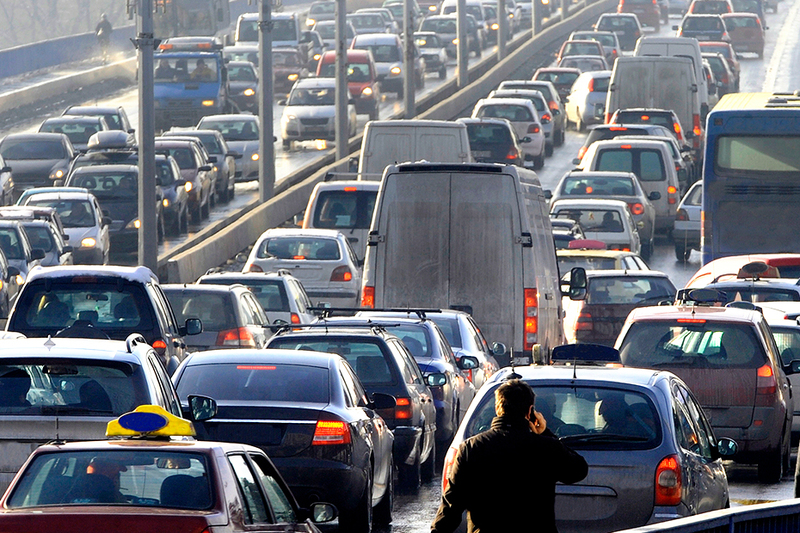 Save On Car Insurance Premiums By Sticking To Good Traffic Habits! Do you have a clean traffic record? Start thinking about ways to mend it in-case your traffic record is not very good. It does cast an impact on your car insurance premium. So, if you were already worried about paying hefty premiums against your vehicle insurance, this is your chance to fix the situation. Been a traffic wrongdoer for quite sometime now? Well, if you aren’t looking forward to get penalized, it is time you should think hard about keeping a clean traffic record. Kiss goodbye to the chances of getting pulled up by traffic cops or being involved in grisly road accidents. Wondering why so many words of advice? Well, the transport department is planning to rule against all traffic offenders. If you’ve been looking to settle for cheap car insurance rates or save money in the form of zero depreciation car insurance, maintaining a good traffic record is enough. If you have been lucky enough to stay clear from the mishaps on road for good 5 years, the transport department is right by your side. As a token of appreciation, you will be rewarded with attractive incentives in the form of four-wheeler insurance premiums. According to the reports by Tol, the transport department is in talks with IRDA (Insurance Regulatory and Development Authority), recommending a cut-back in car insurance premiums for those with good traffic manners. Thought that was it? Might not really be! The department is always trying to keep a close eye on car insurance policy tenures and coverage. You will be watched whether you are renewing your auto insurance policy on time. In a nutshell, the entire vehicle database will be automated with the IRDA base. All kudos to the application of the leading-edge Vahaan software. This cybernated information if of great use. It will help the department to figure out car owners failing to obtain the best car insurance coverage. Thinking about the aftermath? Well, if you are unfortunate, the department officials can get your vehicle impounded quicker than expected. One can only release the vehicle post paying for the car policy selected. Did you know such rules are already put to use in the United States? Frequent traffic wrongdoers are penalized with increased car insurance premiums, as high as 30%-40%. The condition is pretty serious in a country like ours. Little did you know that more than 5 lakh accidents occur in India, leading to casualties as high as 1.5 lakhs. Why take a chance and fall a prey in the hands of the transport department? Go for a motor insurance policy and safeguard your car on time.